Song Service, Sunday, Nov. 12 at 7:00 p.m. The Clyde River United Baptist Church wishes to invite all who love good Christian music to another of our Gaither-style song services. The Service will be led by Rev. Garth and Liane MacKay and other singers on Sunday evening, Nov. 12th at 7:00 p.m. The Baptist Church is located at 726 Clyde River Rd. Please call Jo-Ann (902-675-4335) for more information. Thank Offering Service, Friday, Nov. 17 at 7:30 p.m. There will also be a Thank Offering Service sponsored by the Clyde River United Baptist Women’s Missionary group on Friday, Nov. 17th at 7:30 p.m. 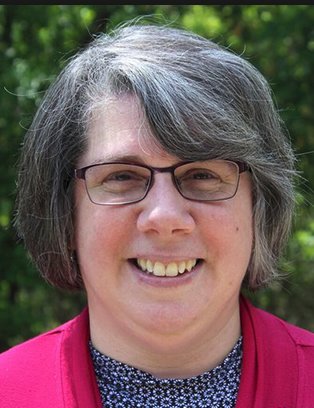 The Speaker will be Mrs. Lisa Lohnes, President of the United Baptist Women’s Missionary Union/Atlantic Baptist Women from Fredericton, N.B. Special music will be by Rev. Garth and Liane MacKay. The collection will go to the WMS Missionary work and to relief efforts for the Hurricane Disaster Relief Fund in the Caribbean. 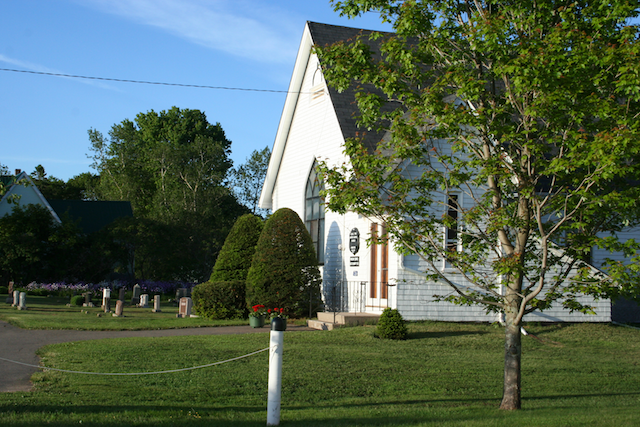 The Clyde River United Baptist Church is located at 726 Clyde River Rd. Light refreshments will be served after the service. Please call Jo-Ann (902-675-4335) or any Church member for more information.